After putting Bleeding Rainbow to rest, Sarah Everton and Rob Garcia have embarked on a new project, Telepathic. Recruiting drummer Paul Brinkley, they self-released their debut EP Power of Ten earlier this year, which was mixed by Kyle Gilbride (Wherever Audio). Where Everton and Garcia might have confused critics and fans with their evolution from garage-pop duo to post-punk four-piece in their previous endeavor, Telepathic pushes the pedal to th floor right from the get-go, combining a punk attitude with grungy noise-pop. 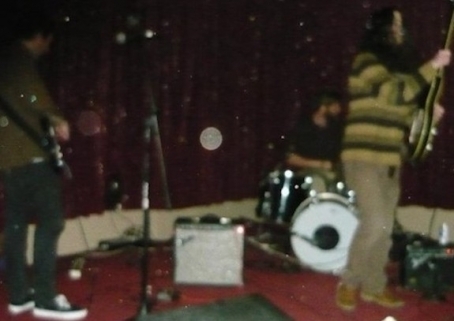 You can catch them live this evening (with Hurry's Matt Scottoline filling in on drums) at Kung Fu Necktie opening for Providence, RI surf-rock trio Atlantic Thrills, who recently dropped its second LP Vices, and local lo-fi psych rockers Honey Radar. Kung Fu Knecktie, 1250 N. Front St., 8pm, $6, 21+ (Photo by Ian Dykstra) - Alexis V.
Tonight, PhilaMOCA will be hosting another rad sold-out show, presented by R5 Productions, with a rare appearance by lauded Sydney garage-rock quartet Royal Headache, who just released an excellent new album entitled High (What’s Your Rapture?). They are currently tearing it up on tour with local faves and The Deli Philly’s most recent Artist of the Year, Sheer Mag, who are certainly starting to clock a few miles on the road. 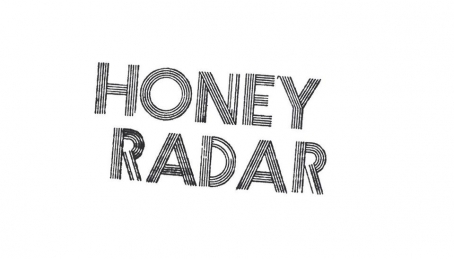 Opening the festivities will be Jason Henn’s minimalist psych-garage project, Honey Radar. 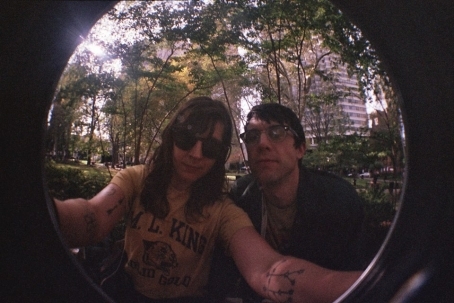 PhilaMOCA, 531 N. 12th St., 8pm, $12 (Sold Out), All Ages - Alexis V.
New Track: Honey Radar "Bird Bath Math"
Take a listen to “Bird Bath Math” off of Honey Radar’s latest EP The Cop’s Dream. Available via Milwaukee’s Stale Heat Records, the Jason Henn’s spoken from the mountain top vocals find a casual jangly guitar and snappy percussion in the psych-garage valley. 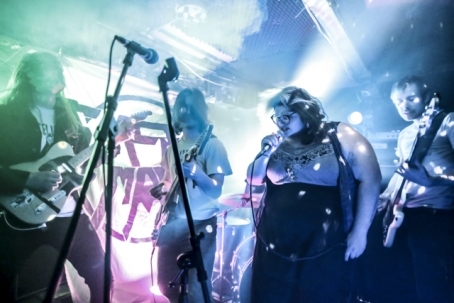 Honey Radar drifts into PhilaMOCA August 28 with Sheer Mag and Royal Headache. 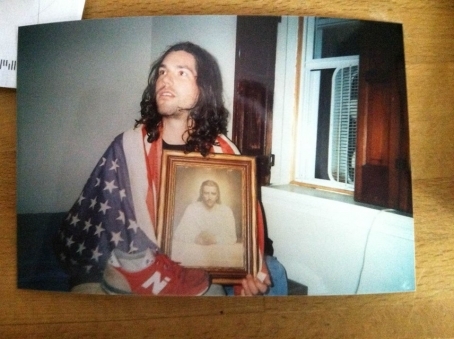 Here is a new EP from the lo-fi garage-pop/rock project of Jason Henn, a.k.a. Honey Radar. The Rabbit's Voice was co-released by Indianapolis's Third Uncle Records and NYC's What's Your Rupture? (Third Rupture Records). Unfortunately, the 7" vinyl is already sold out, but you can still stream, purchase and download it below. Special thanks to Styrofoam Drone for the heads up.